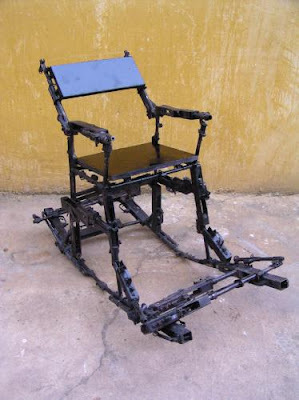 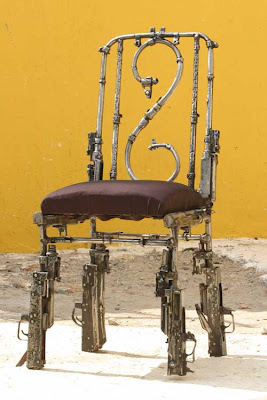 Furniture from weapons is a project started after more than 30 years of civil war, ending in 1998, the Cambodian gouvernment destroyed 125,000 weapons across the country. 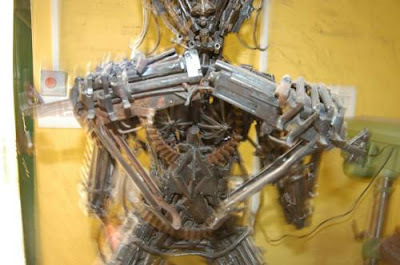 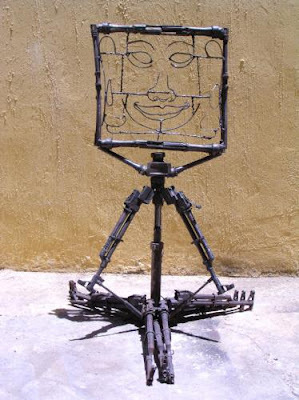 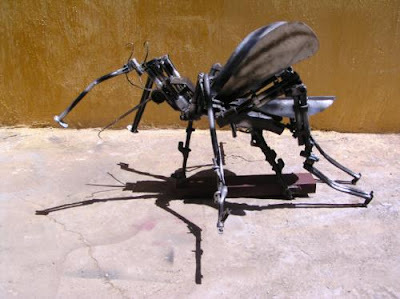 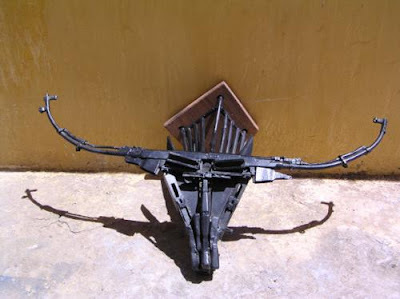 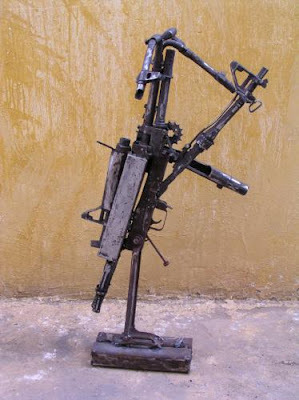 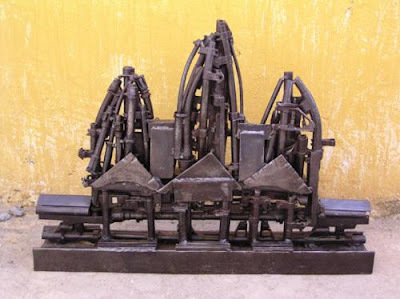 In this time a small arms specialist with the European Union, and British artist Sasha Constable, saw an opportunity, and decided to create The Peace Art Project Cambodia (PAPC) in November 2003. 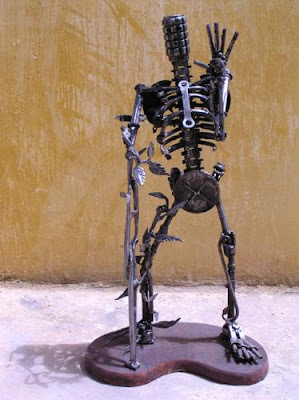 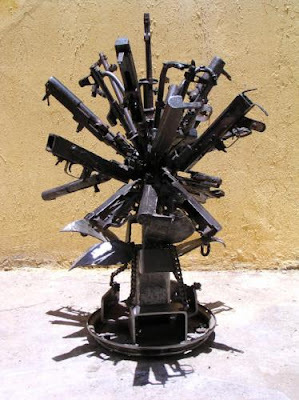 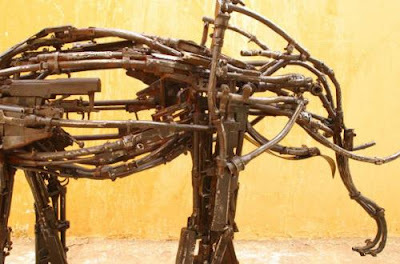 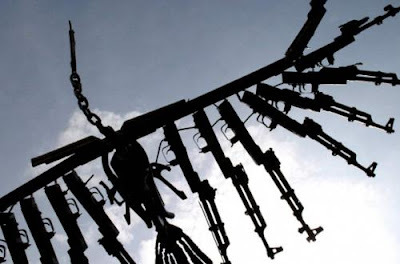 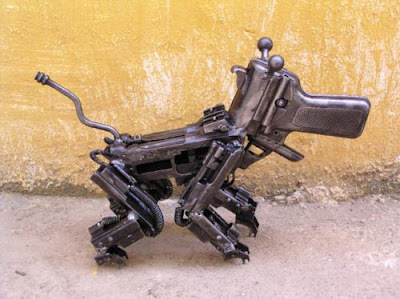 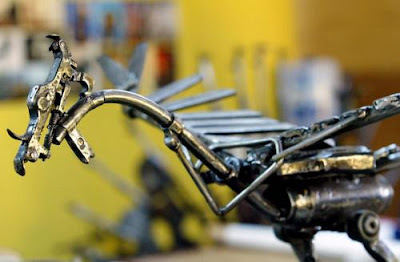 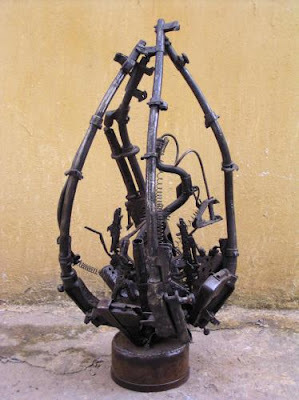 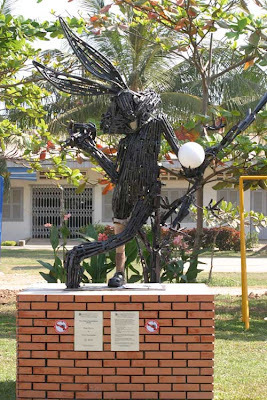 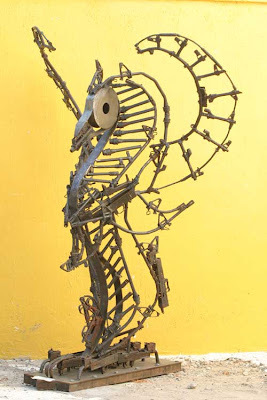 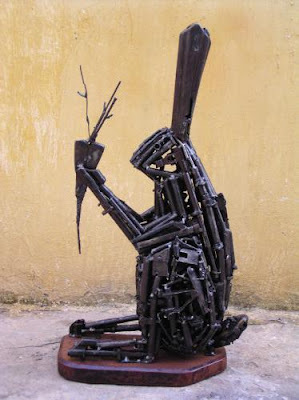 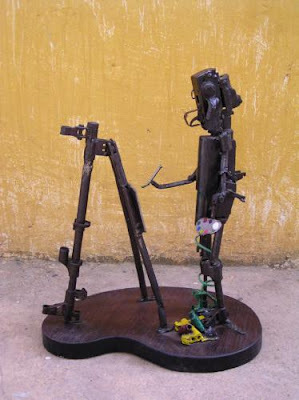 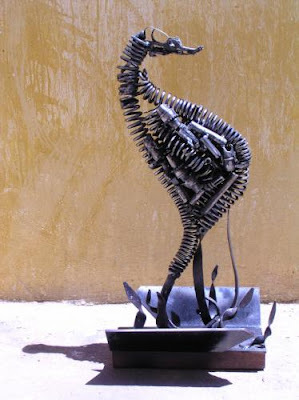 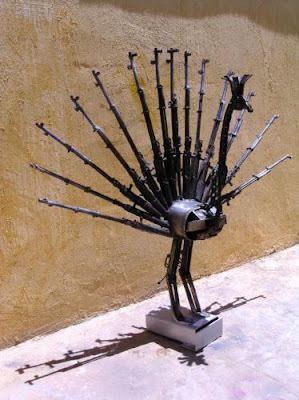 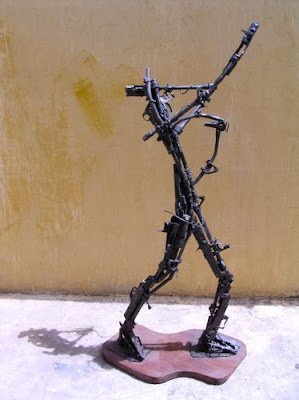 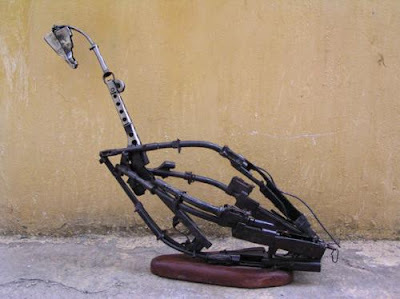 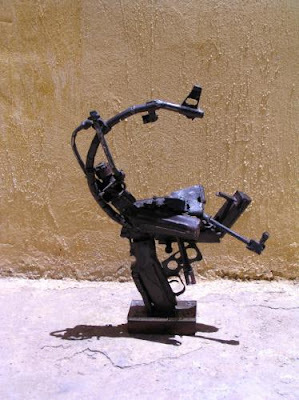 The Peace Art Project Cambodia was a sculpture project turning weapons into art as expressions of peace. 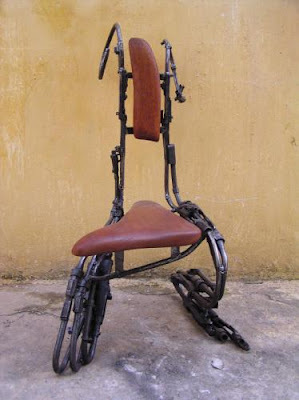 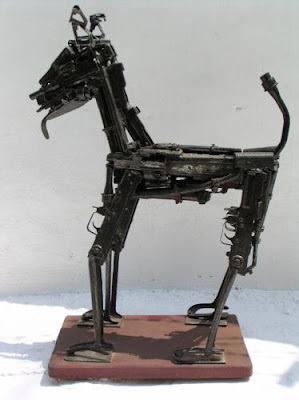 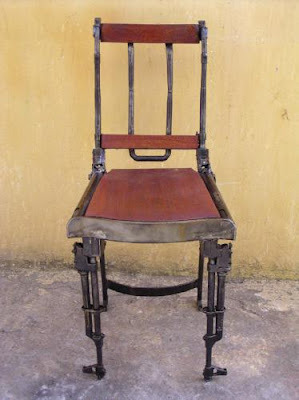 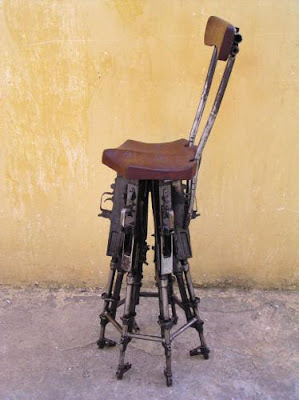 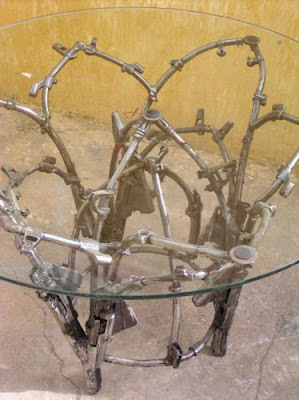 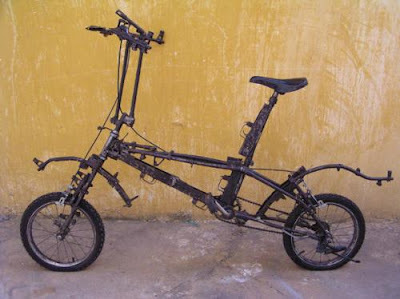 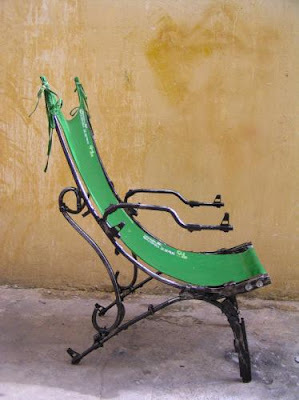 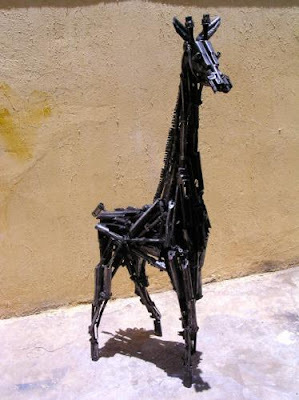 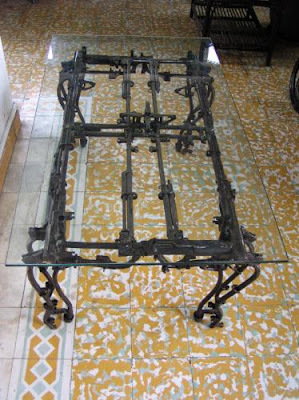 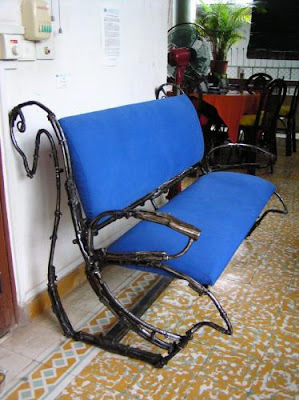 In Cambodia this is the most beautiful way to get rid of weapons - transform them in furniture. 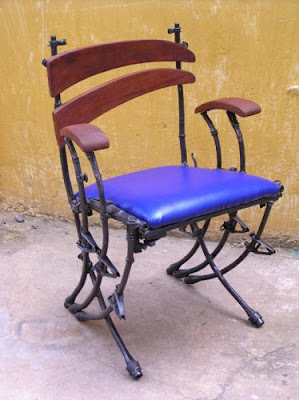 From these pictures this furniture doesn’t look to comfortable, but for a good cause they are excelent. 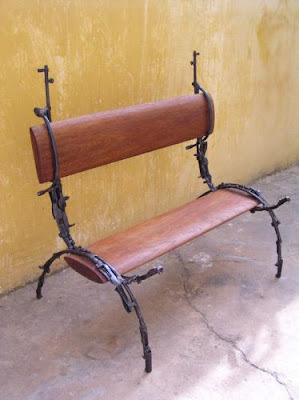 Link exchange is nothing else except it is just placing the other person's weblog link on your page at suitable place and other person will also do same in favor of you.